TufGard uses the best film in the industry – 3M Ventureshield Ultra, XPEL Ultimate paint protection & Premiere Shield Elite films. 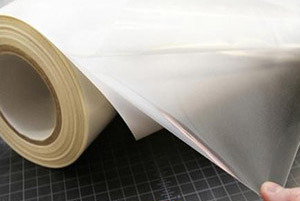 We are the top chicagoland clear bra installer for both dealers and the public. Let us show you why we are the best clear bra installers and why owners of exotic cars trust us more than anyone else. 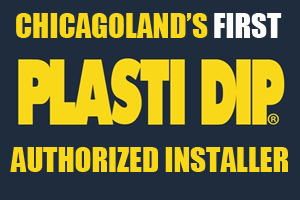 TufGard is Chicagoland’s First Authorized Installer of Plasti Dip Car Protection. We offer top quality installation installation by professionals. Plasti Dip is a great way to customize the look of your vehicle at an affordable price. What makes it so great is Plasti Dip will peel right off exposing the original state and color. Get your car dipped right the first time around, ask us how we are different! TufGard’s crew of highly-trained professional glass tinters have been servicing the Chicagoland area and car dealerships for more than 15 years. 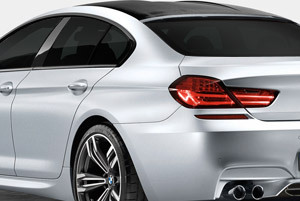 Our team of tinters provide high quality service with a lifetime warranty on all window film. 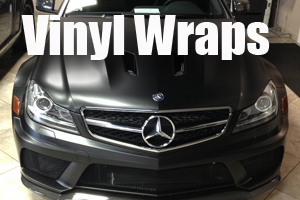 Vinyl car wraps in Chicagoland is one of our many specialties. We create high quality vehicle wraps that go beyond the quality of what our competition are doing. Our customers trust us with some of the most expensive and exclusive cars in the world to custom design and wrap vinyl on their vehicles.
" It was quick and they came to my house! " " 2 years later and it still looks brand new! I'm very happy with the decision and I have it on all my cars now "
" Got recommended by a friend and loved the job they did on his ride so I got one too! " " Living in Chicago, the clear bra is a must. This has saved my bumbers from bad parking jobs by others "
" I have it on my 4x4 Jeep. Still looks good even after hitting up the trails. Makes it very easy to clean and keep my paint looking great! " " Got my car diped. Awesome quality. This is the 3rd car I have dipped and these guys have done the best job installing it. HIGH QUALITY! " " I had scratch marks next to my door handle from my nails on my old car but when I bought my new car, I had TufGard install their film on my door handles and it has saved my paint job. Thanks!" " Had it on my car for 5 years and when I sold it, I took it off - the dealer was impressed on the condition and was able to squeeze more money for my trade in. " " If you travel in your car alot, this is a must! makes it easy to clean the bugs off the front of the car "